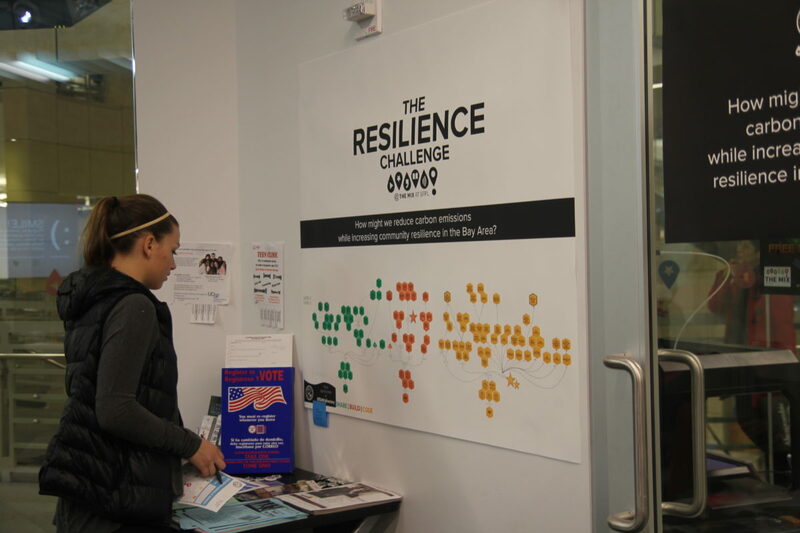 The Resilience Challenge was a 9-week social impact competition for San Francisco Bay Area teenagers (and a curriculum pilot for the ChangeX platform). From January through March, our group met on Saturdays at the San Francisco Public Library’s new teen center The Mix to learn about civic innovation, design thinking, and what it takes to bring a great idea to life. Imagine a startup accelerator for teens with the mission of engaging the next generation in the fight against climate change using 21st century technologies. Read all about it on our blog.